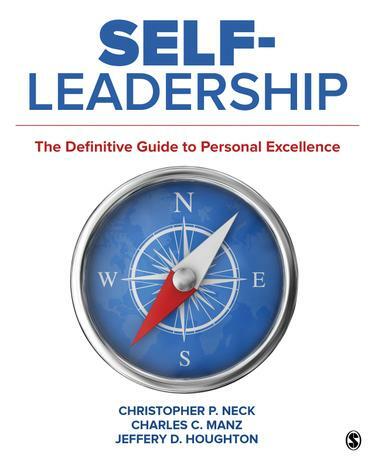 Written by the scholars who first developed the theory of self-leadership (Christopher P. Neck, Charles C. Manz, & Jeffery D. Houghton), Self-Leadership: The Definitive Guide to Personal Excellence offers powerful yet practical advice for leading yourself to personal excellence. Grounded in research, this milestone book is based on a simple yet revolutionary principle: First learn to lead yourself, and then you will be in a solid position to effectively lead others. This inclusive approach to self-motivation and self-influence equips readers with the strategies and tips they need to build a strong foundation in the study of management, as well as enhancing their own personal effectiveness.